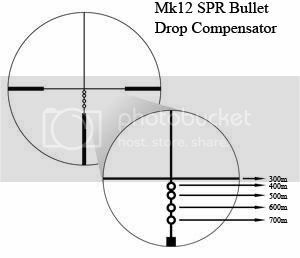 This addon contains reticle replacements for the M24, Mk12, and M107 rifles, based on NWD's ScopeFix mod. All texture and calibration work is NWD's, and we take no credit for it. We replaced the reticles on those rifles with reticles from commercially available rifle scopes. 2 - Open up the @31st_MEU_Reticles folder in Explorer. Inside, there are two folders, "addons" and "reticles." Open up "reticles," and once you have determined which reticle you want, simply copy/cut that .pbo and paste it inside the "addons" folder. USE ONLY 1 PBO AT A TIME!!!!! 3 - Create a shortcut for ArmA.exe and add the following command line: "-mod=@31st_MEU_Reticles." You can also download Kegety's ArmA Launcher v1.1 and just add the folder "@31st_MEU_Reticles" then check the box for the mod on the right side of the launcher. 4 - Play the game and enjoy new reticles! First public release, few fixes from private betas. 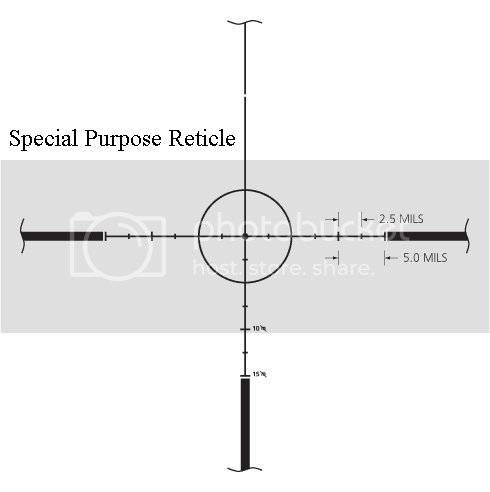 Reticles for Mk12, M107, and M24 rifles. 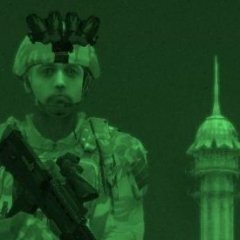 NonWonderDog - Thanks for helping me tackle your mod, and thanks for releasing such a stellar mod from which to build upon. Haines (31st MEU), Felts (31st MEU), Gates (31st MEU), Berry (31st MEU) - Thanks for beta testing and taking screen shots. Thanks to Haines for making the readme so nice, too. You can release these in any mission pack, addon pack, or whatever you want, I only ask that you both give the 31stMEU credit and put the http://www.31stMEU.us website along with the credit. NonWonderDogs textures and models are all his own, and you should contact NonWonderDog through the official Bis forums prior to releasing anything of his. If you have any questions, feel free to ask. I'll try to answer to the best of my ability. Thanks to Haines for releasing this on behalf of our unit on Armaholic. Read the readme if you want to read more about this mod, it's a very well done readme! Always been interested in how the scope works in distance usage etc..
Ummm, how do you determine which one you want without having to load up each one and look at it? I dont have a .pbo opener and dont want to have to deal with that... a screenshot in each one would have been nice and easy. Or am I missing something? Im liking the sounds of this though, and if I read correctly, the scope fix, itself, is also included, right? Yes, you are correct, the scope fix is, well, really this mod. The only thing that was changed were the reticles. You don't need a .pbo opener to determine which reticle is included in which, it's all spelled out in the readme. If you need pictures of each, then you can check google, but once you try a few, you'll see why the recommended ones are recommended. Unless you like simplicity, the recommended ones are there for tactical shooters. 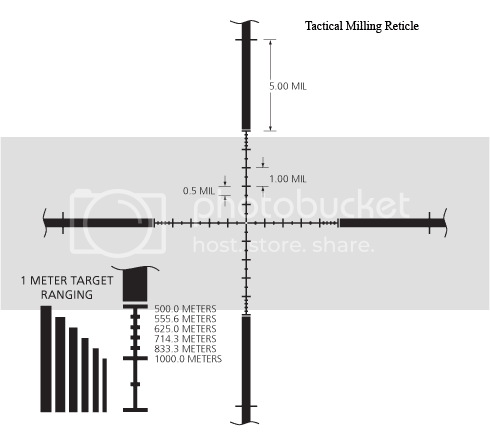 wika_woo - To learn how a scope works in range estimation, check out some of the publicly available field manuals, like FM 23-10. It goes into greater depth than I can hope to explain. how the hell have you compressed 226 MB in an archive of 592Kb ? Actually, that's all Haines doing, I was only able to compress it down to about 4 megs. That is all thanks to the Armaholic crew turning me onto 7zip (Free, search google). Â I don't like it for un-compressing, which I use winrar for. Â But for compressing, on its ultra level, I haven't found anything that can touch it. Â This addon is proof of its power. Â It is readable by other archivers, so its the best of both worlds.